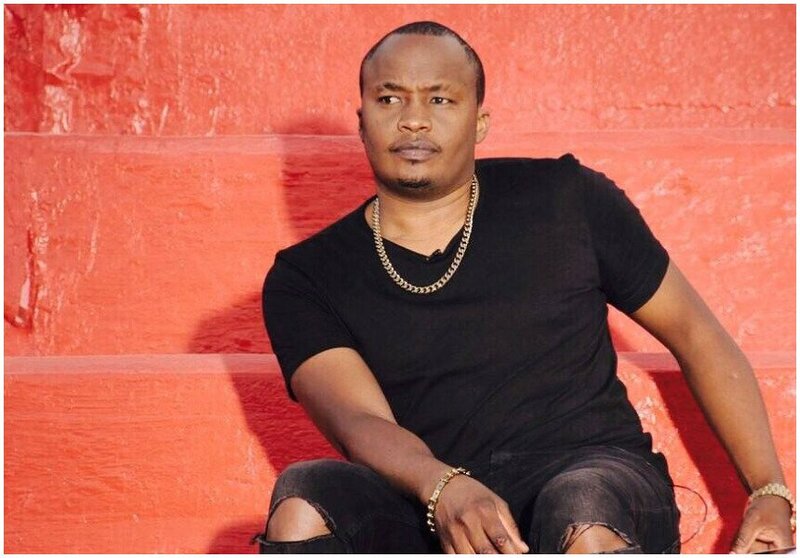 Starehe Member of Parliament Charles Njagua was among those injured on Wednesday evening after raucous erupted in CBD between city council askaris and traders of Muthurwa, Marikiti and Wakulima markets. 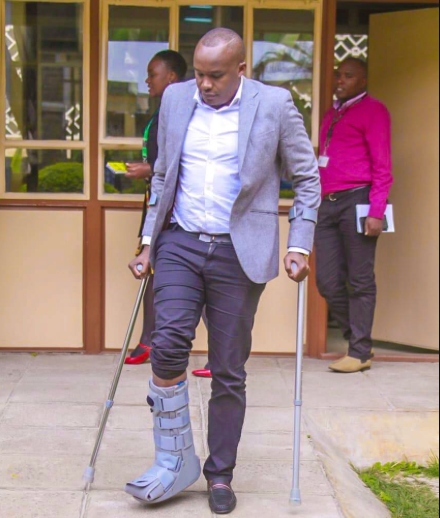 The MP, who also goes by his stage name Jaguar, suffered a dislocated ankle and was rushed to Nairobi Hospital. Jaguar said that trouble started as county officials moved in on hawkers who had sought refuge at the market. “The county operators had been looking for hawkers who went to hide in the market. Their arrest of the innocent man led to a deadly confrontation,” Jaguar said.